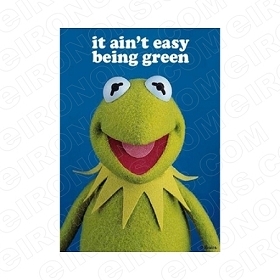 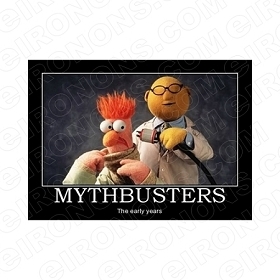 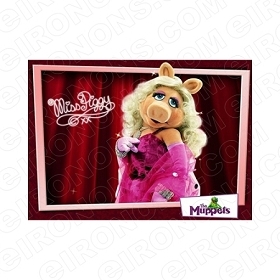 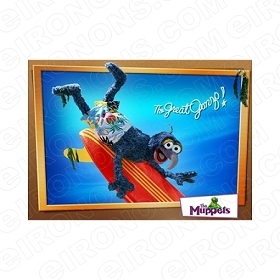 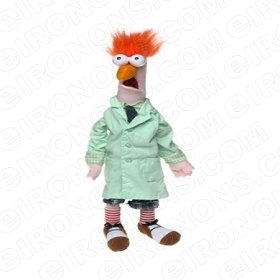 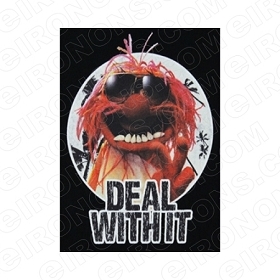 BROWSE OUR UNIQUE THE MUPPET'S IRON-ON DESIGNS BELOW THAT YOU CAN IRON ON CLOTHING, T-SHIRTS, SWEATSHIRTS, TOTE BAGS, BACKPACKS AND MORE. 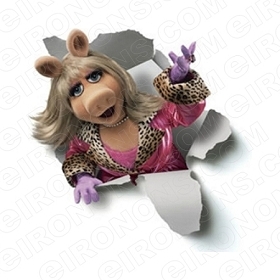 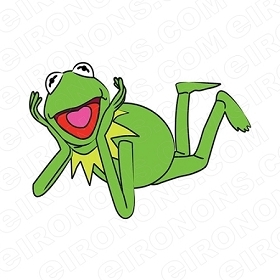 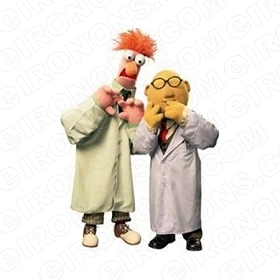 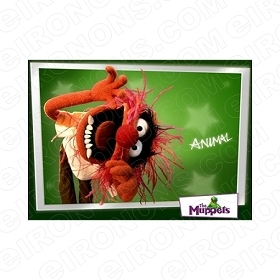 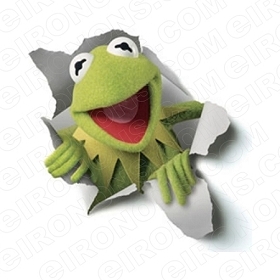 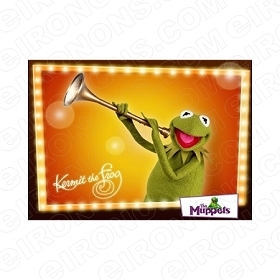 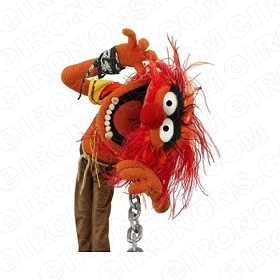 MAKES A PERFECT CLIPART IMAGE FOR ALL THE MUPPETS FANS, BIRTHDAY PARTIES, HALLOWEEN PARTIES OR ANY OTHER SPECIAL OCCASION. 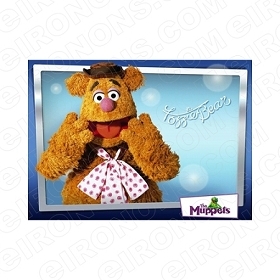 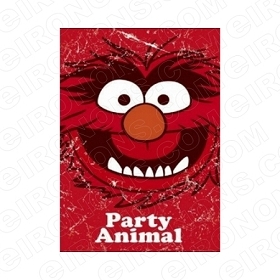 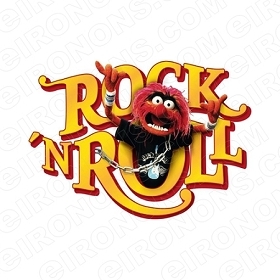 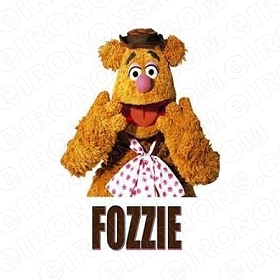 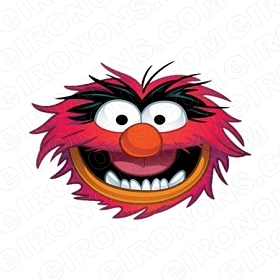 MAKES A PERFECT IRON-ON TRANSFER DECAL FOR ALL THE MUPPETS FANS, BIRTHDAY PARTIES, HALLOWEEN PARTIES OR ANY OTHER SPECIAL OCCASION.